We are happy to announce the launch of our new website, with our partner designers at MOBO Media working tirelessly to get the new site and system up and running before Christmas. As the face of our business, our website is where most of our customers are introduced to our fleet, services and car hire packages, therefore needs to be as welcoming and informative as possible. Through updated images of our vehicles, a new booking facility as well as refreshed, helpful content, we are proud to promote the redesign to both the industry and our valued customers. Looking to roll out a series of updates and developments in 2017, the new website design has been modernised; boasting improved functionalities, loading quicker and is a lot easier to navigate. 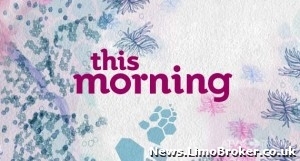 Supporting our aim to provide a seamless limo and car hire service, the new site will extend on our no-fuss style, giving brides, prom queens, party planners and hen parties a quick and easy way to plan their events. One feature that received a great response is the online booking system; a new addition to the website that permits users to search, compare and place a vehicle hire booking. Saving time as well as money, this feature has been deployed in time for those looking to book transport for Christmas parties, the remaining sporting events of 2015 as well as wedding and prom cars in preparation for 2017 celebrations. 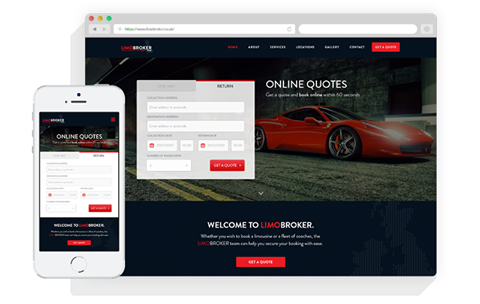 Visit LimoBroker.co.uk today and let us know what you think of our new look. We were overjoyed to speak with The Guardian this week about the modern day prom party, an event that has changed dramatically over time. 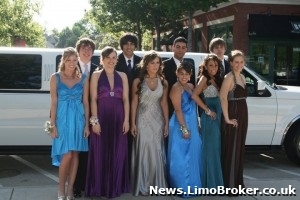 Having been in the prom industry for over a decade it is a well-known fact that Limo Broker is extremely knowledgeable on the subject. 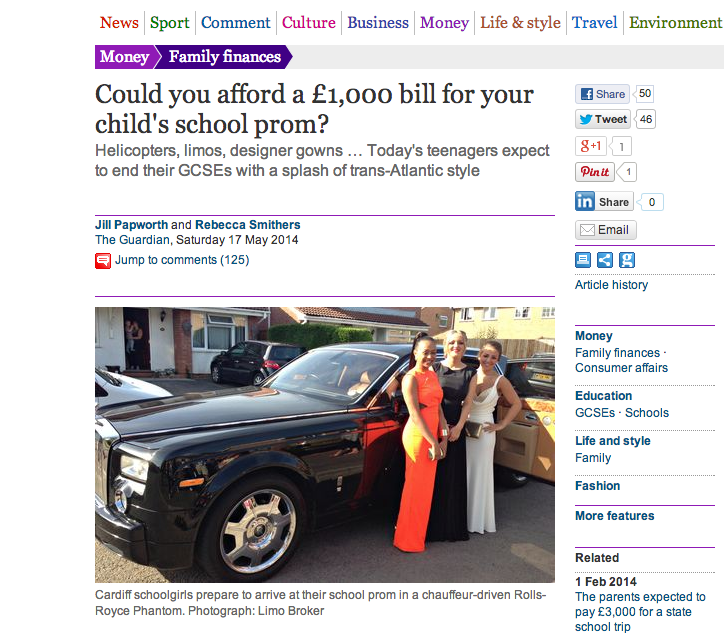 Over the past few years it has become apparent that prom celebrations are becoming more and more extravagant. From oversized dresses and bejewelled shoes to hiring hair and make-up specialists, prom and leavers balls are far from understated. Honing in on this fascinating subject that is prom parties The Guardian spoke of the progression this key event has experienced, seeing the boring school hall disco as extremely out-dated. ‘The humble school disco is almost a thing of the past, with an estimated 85% of UK secondary schools now holding a prom during June or July, the majority for 15- and 16-year-olds after their GCSEs. Estimates vary, but some reckon that British parents are now lavishing £30m a year on the parties.’ Explained Jill Papworth of The Guardian. We at Limo Broker can confirm that both students and parents alike illustrate a hunger to go all out at prom, hiring the most expensive and spectacular items to ensure they are the key signifier. This attention can only really be achieved thorough impressive transport. Our Sales Manager, Gareth Brookman, illustrated to the newspaper just how imperative exciting prom car hire has become. ‘In 2014 we’ve seen a huge increase in bookings for parents hiring Lamborghinis and Ferraris to drive their children to prom, spending over £1,000 for this,” explained Gareth. This need for more innovative car hire choices has encouraged us to widen our fleet, ensuring that we have more super car hire options available throughout the summer months. Working closely with our sister company, Regency, we now boast an impressive fleet of elite sports cars. Where the Lincoln Towncar is still a popular choice for prom travel 16 and 17 year olds are desperate to experience the exhilaration that cars like Lamborghini’s and Ferrari’s have to offer. In addition to super cars presidential vehicles are also in great demand. From Bentley’s and Jaguars to Rolls Royce’s and Range Rover’s, prom Kings and Queens employ an admirable taste when it comes to prom transport. If you are looking for prom transport then contact Limo Broker today! The modern concern for the protection of our environment can be seen throughout many industries, especially transport. With being green becoming a trendy subject many seem to be incorporating an eco-friendly aspect into their business procedures. Just last week we at Limo Broker signed a cleaning contact with E Clean, the eco-friendly cleaning company, offering cheap Cardiff office cleaning contracts throughout the city. On the signing of this ethically made digital contract we felt a sense of pride, knowing that we were actively making a change. Where this was once seen as a pretty ‘hippy’ subject it seems that as a nation the serious topic of reducing our Carbon footprint is at the forefront of our endeavours, both personally and professionally. Apparently we are not the only car hire company displaying a care for the environment with new reports showing an influx of zero-emission fleets adding to car hire profiles. It appears that consumer preferences are changing drastically, from cleaning company choices to vehicle hire. Although more expensive to purchase hire firms understand the necessity to show their customers that they employ a code of conduct that is supportive of the environment. Therefore buying cars that are less harmful to the atmosphere is a fashionable way to add to fleets throughout the country. Investing in greener technology is now a profitable business application that has been identified by Rhino Car Hire. Mr Partridge does mention this notion of price with ethical avenues offering larger bills. However, at Limo Broker we have found that shopping round is key and there are companies out there offering a cheap eco-friendly service.